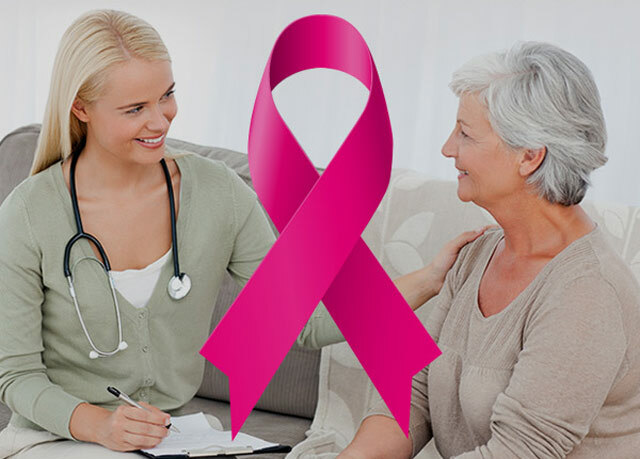 3D mammography is an exciting new breakthrough in the world of breast cancer detection and prevention. This method produces a three dimensional X-ray image of the breast, allowing doctors to view the interior from multiple angles. What is it about 3D mammography that’s making such a big difference in the lives of women? Tumors are easier to see when viewed with 3D mammography. That’s because this process minimizes the effects of overlapping tissue. Doctors are more likely to notice changes than they were using older methods. 3D mammography can detect cancer sooner. Early detection is vital to a positive outcome. This method allows the doctor to find and view smaller cancers that used to be hidden by 2D scans. The earlier cancer is detected, the sooner treatment can begin. Some women have denser breast tissue, which could hinder imaging. 3D mammography uses different angles, which allows it to get a better look into dense tissue. False alarms cause serious anxiety. 3D mammography reduces the number of false detection with increased accuracy and visibility. This also means fewer unnecessary callbacks for additional biopsies and scans. 3D mammography exposes the patient to minimal radiation. The dose is below the FDA’s limit for mammography. The organization also conducted a study that found the benefits far outweigh any risks. Contact your Women’s Health and Menopause Center OB/GYN today for an appointment to learn more about 3D mammography and to find if this is the best screening option for you.